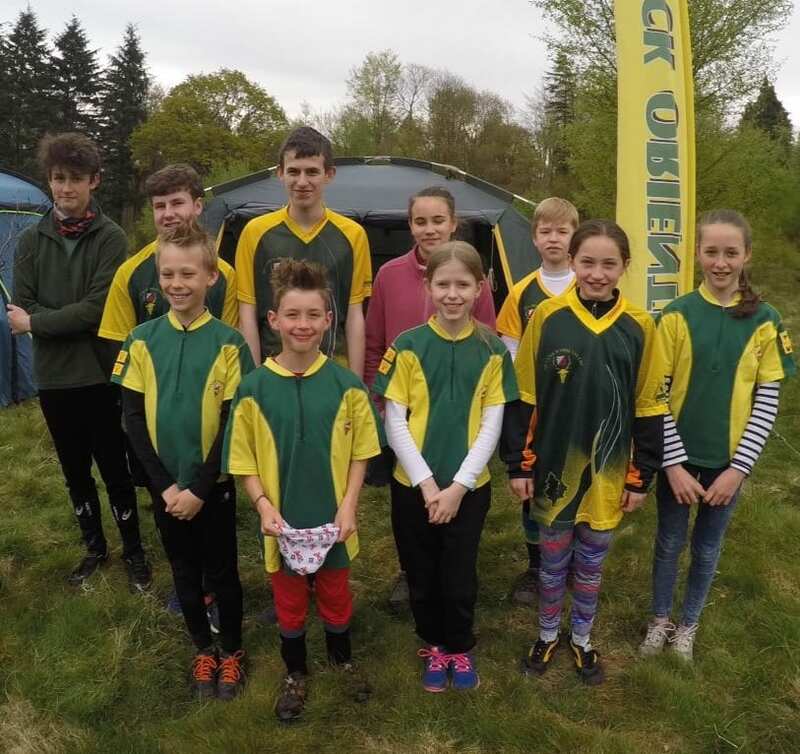 The YBT is an annual inter-club competition named after one of the most successful British orienteers. The local heat tends to occur at an event with a strong regional profile like a South West League event. You can usually run your usual course, not the one prescribed by your age class. In 2017, we ran local giants Bristol OK close, again at Savernake.